Since 2001 we have been doing tours in the arctic. 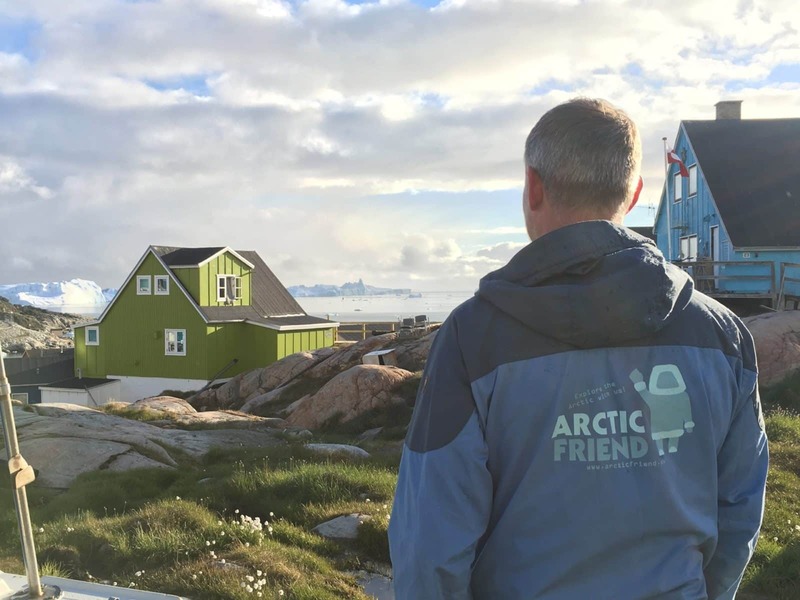 At Arctic Friend, you will meet a passionate and profesional team who live and breathe for the Arctic, and who loves to share the secrets of Greenland. Throughout your trip in Greenland you will meet local guides who will do their best to share their secrets of this Arctic Paradise! 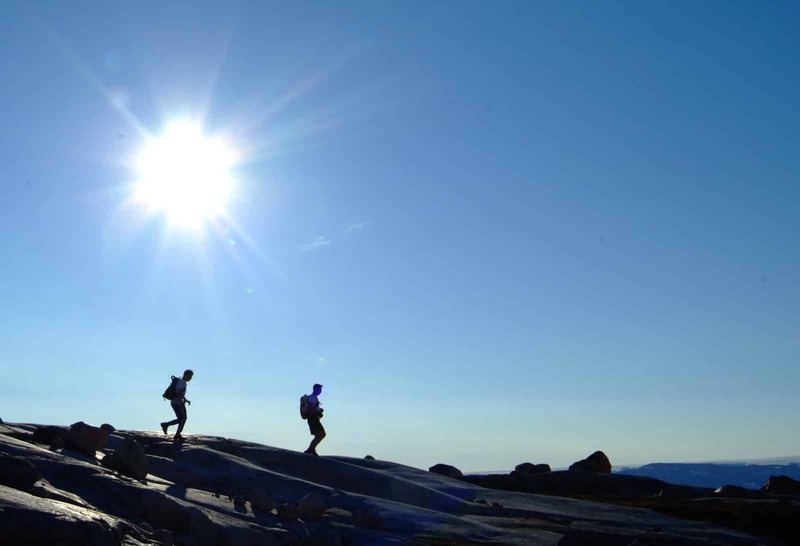 What does outdoor life, mountain climbing, sea kayaking, gliding, dogsledding, espresso brewing, novel writing and gourmet experiences have in common? Well, it’s just some of the hobbies we in Arctic Friend do in our spare time. If you look closely in the catalogue of trips, we are doing, you should be able to see, that we are interested in adventure and delicious food. Even though working in a travel agency traditionally is something “boring” as the desk work it is, we in Arctic Friend mix the traditionally with our hobbies. That’s why our trips are different! Besides our regular team, we have a long line of really interesting freelance people connected, which you will meet around the world, if you travel with us. Is the owner of Arctic Friend & Culture Adventure and has been working with Greenland for more than 17 years. 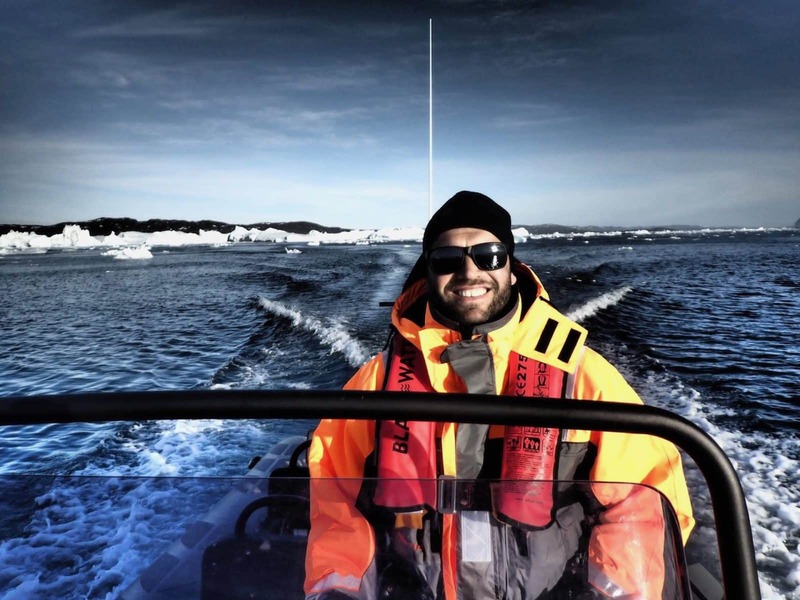 Kasper has been living in Greenland, and loves guiding our guests around the Arctic, when he is not producing new trips around the world. 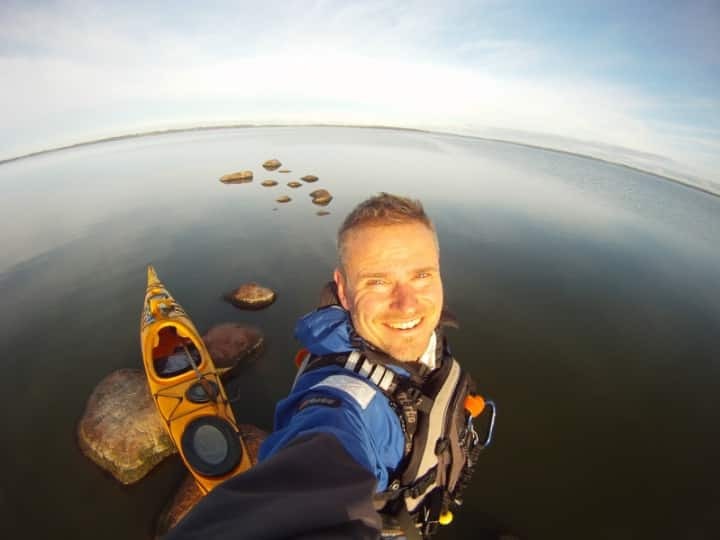 Kasper is also a kayak instructor, and have been padling in places like Alaska, Canada and Greenland. Casper Devantier has a master degree in Sport Science and Sport Psychology from University of Copenhagen, but for more than 12 years he has travelled the world – as a guide as well as independently. Diving in South East Asia and the Caribbean, trekking on volcanos and through the jungle. He has guided dog sledge trips, whale safari and trekking trips in Greenland, trekking and safari in South Africa, Mozambique, Morocco, and Tanzania, as well as trekking in Himalaya. Now, Casper is situated at our head office in Copenhagen and handles Tanzania and Greenland trips, and craves to help you get the most out of your travels. 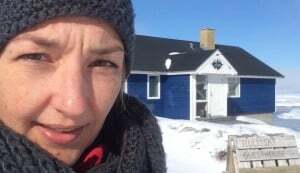 Hannah Scott Olesen lost her heart to Greenland after her first visit back in 2008. 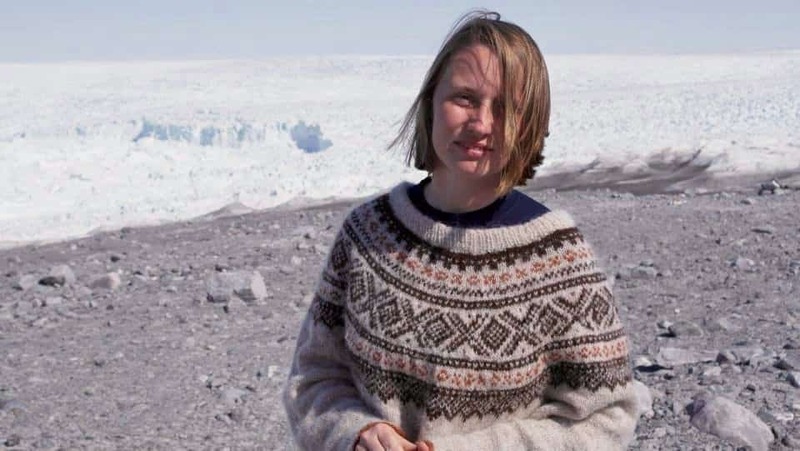 Ever since she has been working as a dedicated Greenland expert both in the field and in the office. Travelling from South to North, East to West she covers most corners of this huge country, and when she is not out and about she assist Arctic Friend from the office in Copenhagen, helping our guest design tailormade dream itineraries to Greenland. Steinunn Steinarsdóttir is our most beloved Iceland expert. Born and raised in Iceland she do of cause loves sharing her knowledge and travel advise with all of us. Steinunn has worked for the Arctic Friend part time for several years now, and her expertise helps us become even better creating your dream itinerary to Iceland. When not sharing her amazing stories about Iceland she assist us with accounting and administration. As our destination manager Sofie is an expert in navigation in weather challenges and logistics. She meets the world and our clients with a bit smile, ready to offer amazing tours in the Disko Bay. When not working for Arctic Friend she is spending her time on nordic architecture and cultures projects in the arctic. 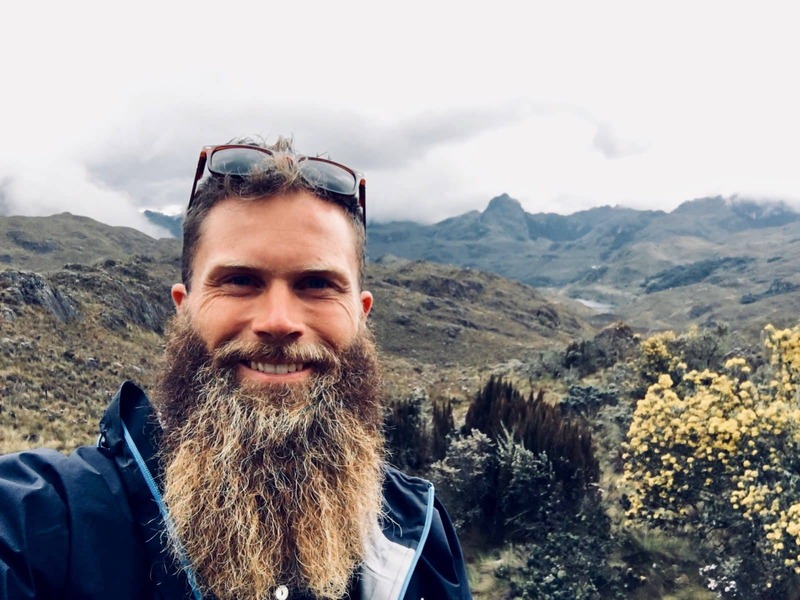 Philip Holm Hansen is trained as a teacher and outdoor guide and has been working in a traveling school as a teacher and tour leader, traveling the world before he started guiding in Greenland. When he is not sailing our boat and looking for Greenlandic herbs and mussels he is also doing guidet trips in Ilulissat and the Disko Bay. When he is not in Greenland he is a part of our proud team in our Arctic Friend office helping out people getting their trip of a lifetime to Greenland. Our latest darling is Ilulissat Guesthouse. We started the guesthouse up in 2015 having two houses, but ever since it has been growing, so we now have 4 houses and 32 beds plus a wilderness cabin. We love to welcome our guests, and make them feel at home in what we think is the best place in Greenland to stay the night. All the houses have a beautiful panorama view over the Disko Bay with whales and icebergs. And now we have actually just build the very first sauna in Ilulissat! The guesthouse is opened all year round, and you can rent a room or the whole house.